Offer counsel, a listening presence and emotional support. Provide spiritual counseling and administration of sacraments. Assist in calling your own clergy, if you wish. 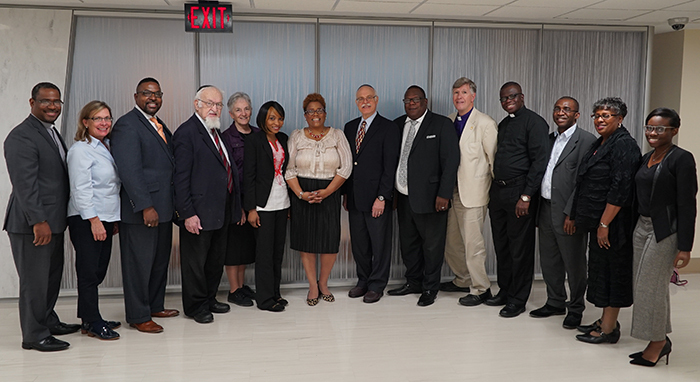 Chaplains, work alongside physicians, nurses and others as part of the healing team attending to the needs of the human spirit. You need not belong to an organized tradition, house of worship or even consider yourself religious to speak with a Chaplain. 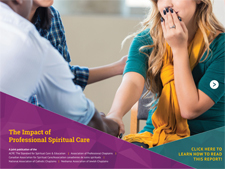 Hospital Staff Chaplains are professionally and clinically trained to serve as resources for all people in times of change, assisting you to reconnect with beliefs and values which may offer comfort and strength. Chaplains of particular faith groups are available as resources with ethical and/or specific religious concerns. Call (914) 493-7125 (hospital extension 7125). Chaplains provide emergency evening and weekend coverage after 5pm and on weekends. If calling from a hospital telephone, dial 0 and the operators will contact a chaplain for you.